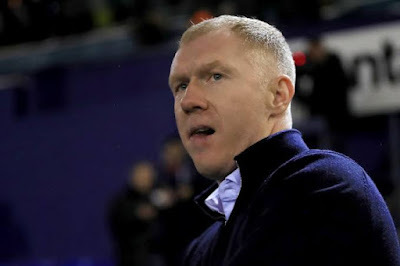 Paul Scholes has been charged with misconduct in relation to the FA's betting rules. It is alleged he placed 140 bets on football matches, contrary to FA Rule E8, between August 2015 and January 2019. That period relates to when Scholes was a part-owner of non-league side Salford City but before his appointment as Oldham manager in February 2019. He has until April 26, 2019 to respond to the charge. The 44-year-old also made 66 appearances for England, scoring 14 times.